As you probably know ‘Who’ – Is The Man is mainly a Doctor Who Podcast, but I also mention Stargate because it’s one of my obsessions and I thought I’d make this page for some Stargate discussion. So feel free to post anything you like or even dislike about Stargate. Links to fan films or productions or sites, or links to any blogs you like or run, or anything Stargate you find interesting. Here’s a petition to bring Stargate Universe back to channel ten, for those Australian fans: http://www.facebook.com/group.php?gid=236297807023 check it out, VERY important! Stargate Universe has been canceled!?!?!?!? Syfy are made! I am a HUGE fan, I love the show, and have done for years! So tweet, E-mail, Facebook, do everything to Syfy! GET THE SHOW BACK! I’ve thought about the cancellation, shouted at my screen about the cancellation, and cried about the cancellation! But I have thought about a few reasons on why they SHOULD renew Stargate Universe. 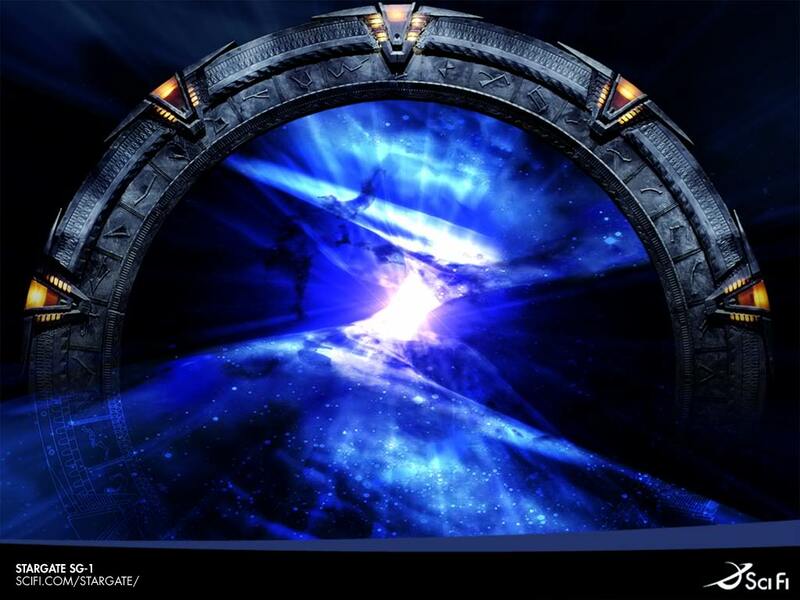 And I’m not saying this as a bias Stargate fan but I’m thinking about things that will help the show and the network! So here are some points: 1. Stargate (the entire franchise) has been running for fifteen years, ten of those on the Syfy network and the writers have said that SGU will answer all the questions about the Ancients, so they could say something like (if they DO renew it for the five years that the writers have planed), “In this fifth and finale season of SGU all the questions of the past three series and fifteen years will be answered!” (I know that’s not all that good, but the Syfy channel would make it more exciting). 2. They could put the back half of season two on another night than Tuesday, that should help them with viewers/ratings. 3. (This, again, might only be for if they renew it), have some marathons of SG-1 and SG-A to remind people of the stories and questions that I mentioned before that might be answered. (That could get some more viewers/ratings). So, Syfy Channel (if you see this), please read this, and take what I say into consideration! I love the show, and I’ve been watching the franchise for ten years now, I ask the questions we’ve been promised the writers will answer so please let us know what this story is! Here’s something that makes me a little happier about it all: http://www.chicagonow.com/blogs/show-patrol/2010/12/brad-wright-on-stargate-universe-we-havent-given-up.html.